Why does music and dance move us? How does an artist make us emotional? are relevant and powerful today! Led by experts Ustad Dharambir Singh MBE (Sitar Music Society), Smita Vadnerkar (Nupur Arts) and Nilima Devi MBE (Centre for Indian Classical Dance), this is a unique chance to deepen your understanding and enhance your experience of the classical art forms of India that are often at the core of popular forms such as Bollywood, Folk, Ghazal and Bhajans. This event is part of ‘The Mehfil Project’, a new series of Indian Classical Music and Dance events at the Peepul Centre. 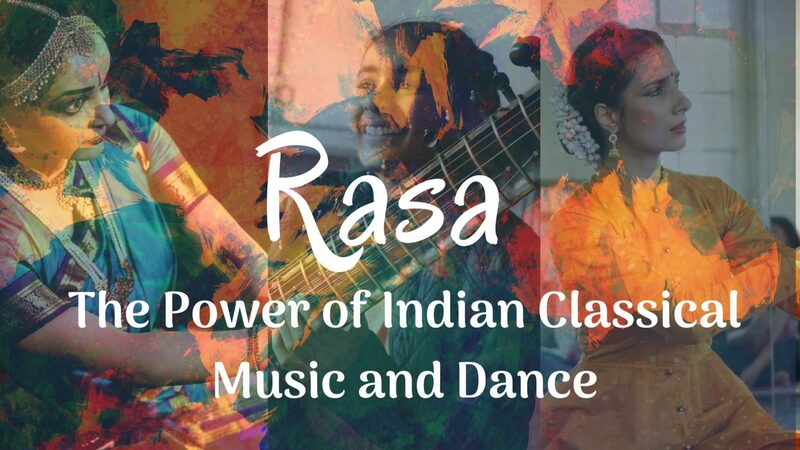 Arts Council England has funded Belgrave Baheno Peepul Centre (BBPC) to lead this in partnership with Arts Hub, which compromises of Sitar Music Society, Nupur Arts and Centre for Indian Classical Dance.